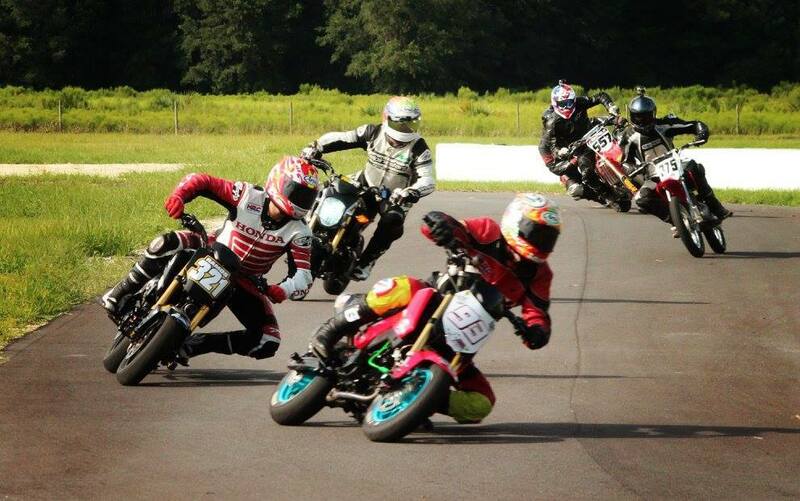 Want to bring your SuperMoto or Grom to practice at BMP? You can! 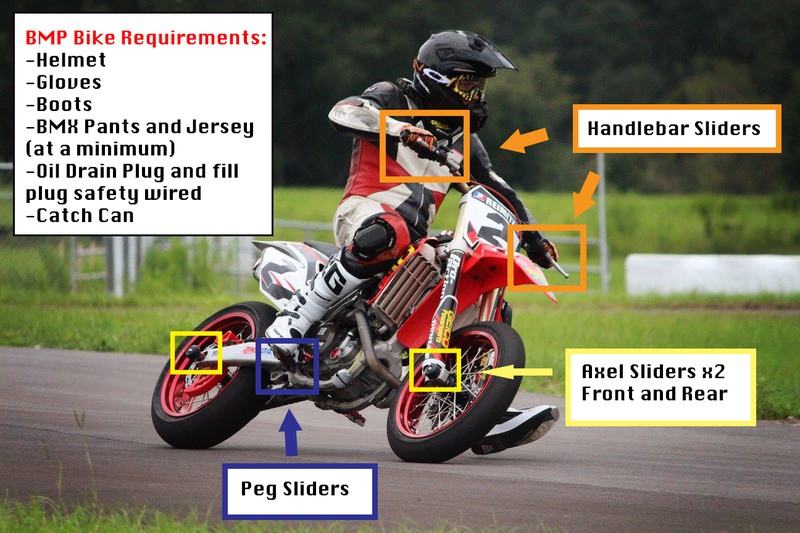 “Owner Track Time” at BMP is for people who OWN their own equipment (SuperMoto, Grom, Kart…etc). We have daily track time dedicated to owners to come out and practice on our track. Please adhere to the following bike requirements, for your safety and for the safety and longevity of our track.